For people with extensive baldness or limited donor supply, the latest state-of-the-art-method FUE offers another possibility to harvest hair follicles from different parts of the human body. Body hair can be harvested from the beard and the chest area via BHT (Body Hair Transplant). 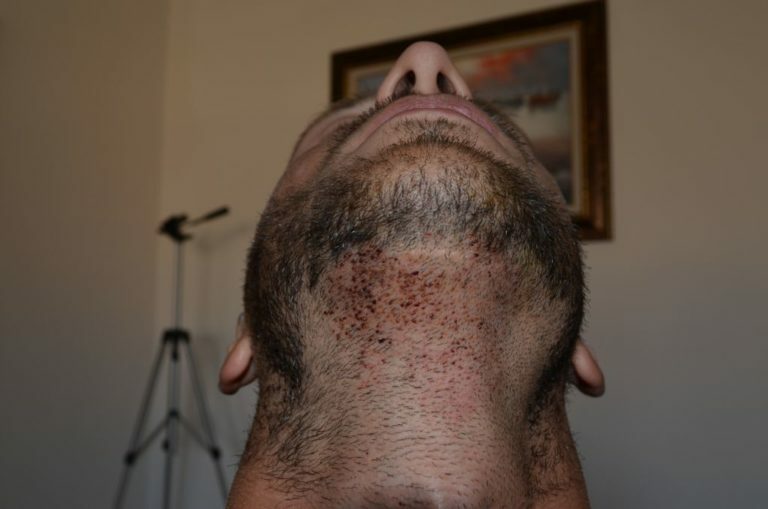 Whereas antiquated strip surgeries (FUT - Follicular Unit Transplant) require a limited part of the skin at the horseshoe-shaped wreath of hair on the scalp to harvest precisely adjacent follicles it is possible to remove grafts selectively from larger areas of the human body via FUE Body hair Transplant. Body hair is widely spread around the human body whereas beard hair are exposed in the facial area where the consequences of a strip surgery would disfigure the patient´s appearance with non-acceptable scars. Furthermore, body hair is significantly different from scalp hair due to its genuine pattern and caliber. It grows in larger distances requiring a wider area for harvesting. FUE in combination with Body Hair Transplant allows precisely harvesting of individually matching follicles on large areas leaving no visible scars behind. Why Body hair transplant is more expensive? Body Hair Transplant requires very sensitive and careful handling of hair follicles (follicular units) being delicately removed from the donor area. The reason is obvious: the extraction process for body-hair is much more time consuming, labor intensive and more difficult than a regular scalp hair transplant. Both the extraction angle and the location of follicles (grafts) are different in body hair than in scalp hair. Depending on the part of the body grafts can be varying in length and depth. The structure of hair involving the diameter and position of the follicles will change with the donor area. As a result, the hair surgeon will often have to change and adjust the punch settings to ensure a successful extraction and prevent unexpected damage of grafts. Furthermore, body hair-grafts must be harvested over a larger area due to varying hair densities on the human body. For every experienced hair surgeon Body, Hair Transplantation (BHT) is considerably more labor intensive as it asks for higher sensitivity since the structure of the lower tissue is completely different at body regions than on the scalp. Multiple grafts will rarely be found with body hair. As a matter of fact, significantly more grafts must be harvested to achieve an aesthetically pleasing result. 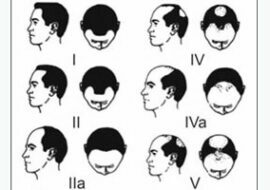 Finally, the growing yield with Body Hair Transplantation (BHT) is lower than with regular scalp hair transplants. These facts often allow for a differentiated and distinctive calculation of costs between scalp-hair-transplant and body-hair-transplant (BHT) at clinics worldwide. In almost every noted clinic BHT - whether it´s beard hair, eyebrows or chest hair - will considerably be regarded as more cost-intensive. The rates for BHT will apparently create a price-gap to regular scalp hair transplants. The rates for BHT (body hair transplant) are 2.70 € per graft at the HLC. We are aware of the difficult conditions and increased requirements for Body Hair Transplantation (BHT). At the HLC Body Hair Transplant (BHT) will often be performed as repair on patients suffering from a low growing yield or bad results due to failed previous hair transplants. 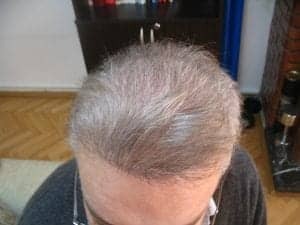 For numerous patients, especially those with limited donor supply BHT remains the only solution to regain their hair back. We primarily consider ourselves as a clinic and institution to support and help people out of the distress and embarrassment of hair loss. It is incompatible with our ethical standards to impose higher costs on those patients depending on Body Hair Transplantation. Eventually, despite many years of experience with BHT a satisfying result may not always be ensured as easily as it may with scalp-hair transplant. For this reason, the HLC does not charge any higher prices for Body Hair Transplant (BHT) performed via FUE than for regular scalp-hair transplants. The HLC has made it their mission to consistently maintain high professional standards even with difficult patients and is not willing to obtain any cost benefits. Does Body Hair Extraction leave scars? Our physicians at the Hairline Clinic (HLC) have more than 12 years of experience with the BHT-method and achieve consistently best results in patients whose traditional donor hair supply is depleted. Like in FUE Method the Body Hair Transplant grafts are extracted with help of special BHT punches, patented by the HLC. Owing to a very small diameter of the sharp punch needles (0,6 mm-0.7mm) and precise extraction technique, no visible scars are left in the donor area. When Body Hair can be used? Body hair can thus be used for hair transplants in addition to head hair. Furthermore, Body Hair Transplant helps to cover visible scars giving them an undetectable outcome. 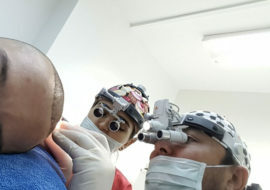 It is also a viable option for the reconstruction of a naturally looking appearance after harmful accidents at certain areas like the eyebrows or other hair-covered parts of the body. This reflects a particular challenge in the use of body hair as the grafts of body hair actually grow in single hair only and must be selected carefully and appropriately. Body Hair Transplant has recently shown excellent results and helps patients to regain personal self-esteem by achieving naturally and aesthetically pleasing results. Body Hair Transplant is mostly performed at male patients with severe baldness having not enough hair supply at the donor of the scalp and helps to support a regular hair transplant to cover the balding area. The physicians of the Hairline Clinic (HlC) want to achieve a satisfactory result with each of their candidates. Therefore we want to inform our patients about the fact that Body Hair Transplant should not be solely performed on patients with large-scale miniaturizations or extensive baldness. Successful results under exclusive use of body hair are very rare. BHT can only be performed after our doctors have finally been able to evaluate the resources of donor hair at the scalp of every patient. Achieving a higher density is one of the significant purposes for the use of BHT (Body Hair Transplant) which can be performed at the crown, the medium area or the receding hairline. 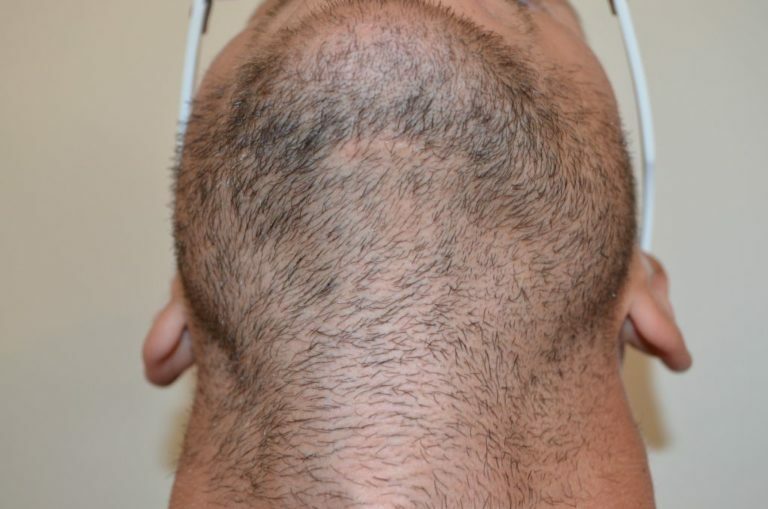 Beard hair taken from below the chin matches most with the structure of scalp hair and therefore displays one of the preferred methods to cover a balding scalp. Unfortunately, most body hair grows in grafts with single hair only.This results in a higher yield of follicles being required to achieve an aesthetically satisfying result with larger areas. 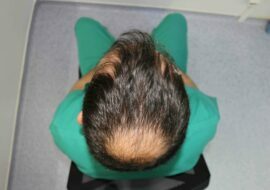 Therefore, BHT should generally be performed in combination with a traditional hair transplant. Beard hair actually tends to grow with unlimited length and is particularly suitable to cover the scalp. Eventually beard hair has a very robust and thick structure. Taken from the chin area beard hair offers a wide range of opportunities to be harvested in larger amounts. Having sufficient hair supply Body Hair Transplant (BHT) can also be performed with follicles from other parts of the human body. Chest hair transplant reflects one of the most recommendable methods in men since a larger number of successful results have been achieved in the past. Eventually, a personal investigation of the patient´s body hair supply by the doctor is necessary to determine if Body Hair Transplant (BHT) is a possible option. The body hair transplant method is also suitable for transplanting hair into scars that were caused by an accident or a strip hair transplant surgery. Although the growth rate of the hair transplanted from the body is not as high as that of the hair transplanted by FUE head hair transplant method, it stays within quite satisfactory limits of 60-95 %.